When you turn on your oven, it goes from room temperature and gradually climbs until it stabilizes to your desired heat. If, after using your oven for the prescribed time, your food is still not cooked, your oven probably runs cool, and you may need to continue baking your dish for another 5 to 10 minutes depending on the degree of doneness. On the other hand, if your dish comes out burnt or hard, you might be running hot. 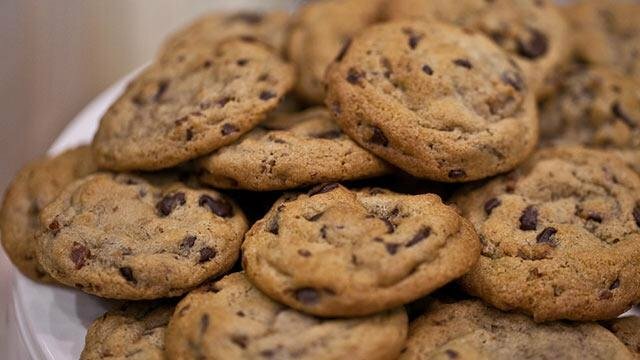 Putting your baked goods in at the wrong temperature can also lead to unintentional chewiness, doming or sinking. 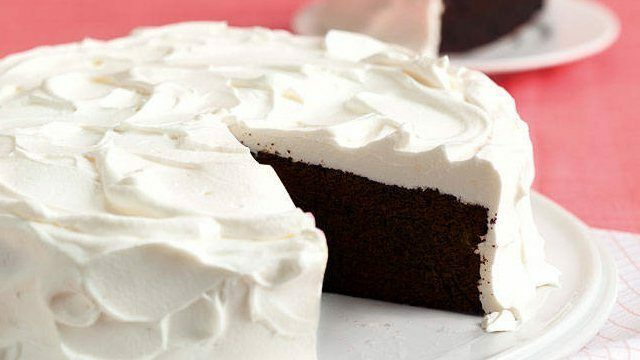 Or for the case of chocolate lava, an oven running cold could mean a sad, cooked center. 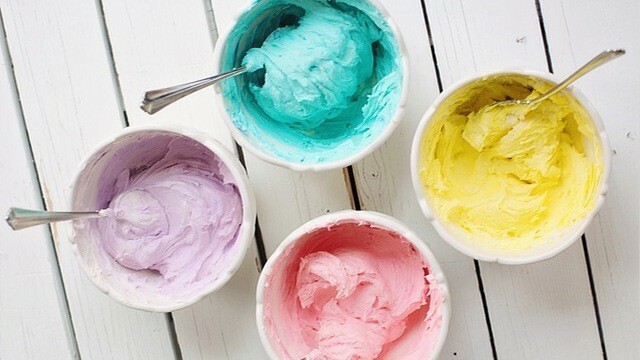 A ready oven, one that is at the right temperature, will also make sure that your souffles cook before they get a chance to deflate and your meringue dry out, before it seeps. Your oven isn’t just a machine, it’s your friend. And with all friends, the key to a good relationship is getting to know them. The more we understand them, the easier it is to work with them. 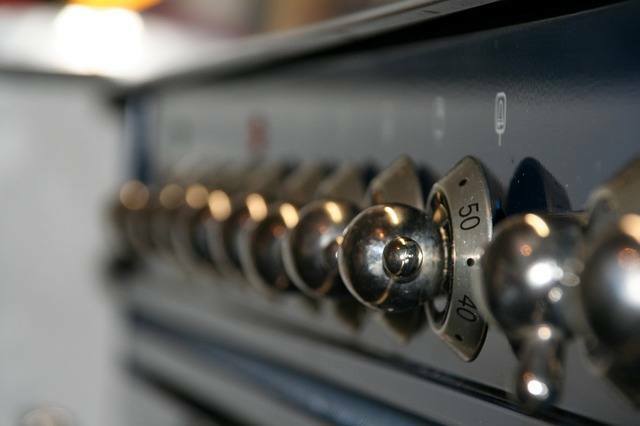 If you’re using a relatively new oven, the user's manual will help you understand not only how to take care of your oven, but also how to use it. These will help you learn more about preheating and how to do it using your oven. 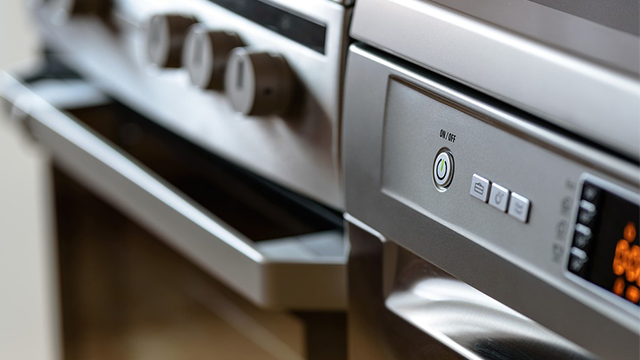 Some electric ovens beep or indicate on their LCD displays when the oven has reached the right temperature. If you have a temperature indicator on an old oven, invest in an oven thermometer just in case it’s not as accurate anymore. When Do You Turn Your Oven On? Guess what? 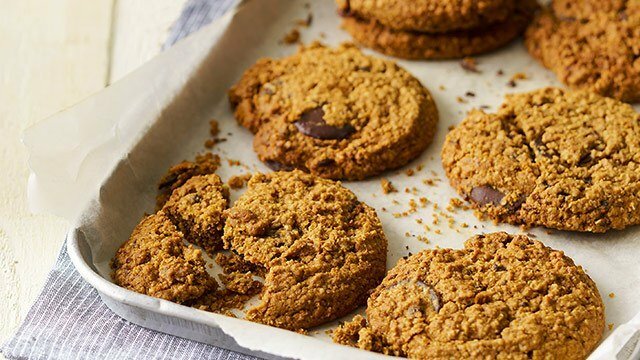 You don’t have to preheat your oven at the very start. As with all recipes, it's good practice to read through the entire recipe first before starting, and this is how you will know when you can turn on your oven. If it takes an hour to prep your dish before placing it in the oven, there's no need to have your oven on the entire time. Instead, time it. Turn your oven on around 20 minutes before you expect to finish preparing your dish. This is enough time to allow your oven to come to the right temperature setting and settle at that temperature. 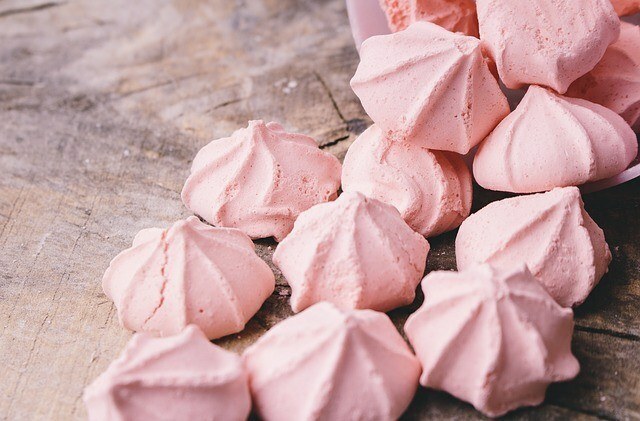 You don’t want to allow air-incorporated dishes that have meringues and batters sitting out while waiting for your oven to heat up properly. So, timing is key to a perfectly-baked dish. Electric ovens with convection fans will heat up faster so even just 10 minutes is enough time. Gas ovens, however, will take a little more time because of the slower air circulation, so go for 15-20 minutes. Some gas ovens though, especially older models, might run too hot without stabilizing so it's good practice to check your temperature if you’ve left it on for too long and let some heat out first. This little gadget which comes at an affordable price will make baking and roasting infinitely better. This is because you know you're cooking at the right temperature every time. 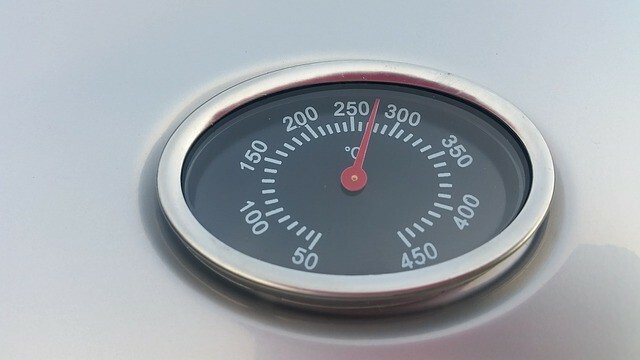 With some ovens, the built-in thermometer can be inaccurate, especially if it seems your goods keep turning out raw or burnt. By using an oven thermometer, all you have to do is place it inside, nearest where you’ll place your good later, then turn your oven on. Put in your dish when you reach the desired temperature. Preheating is really quite easy but can make quite the difference! Well, what are you waiting for? 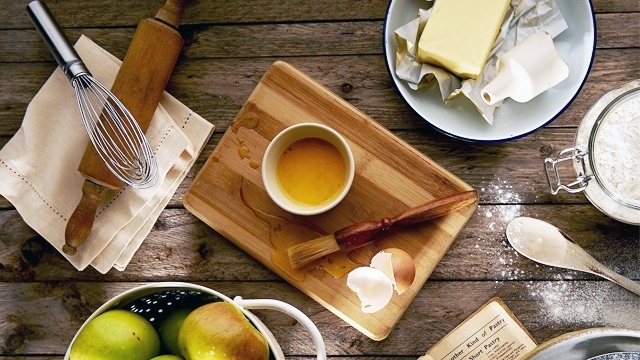 Get cracking, it’s time to bake! Love milk? These cupcakes have a creamy milk filling you will enjoy! A tip for making this childhood favorite: If you want a richer cheese flavor, use quick-melt cheese. In this mouthwatering appetizer, salted egg complements the mussels' briny flavor.